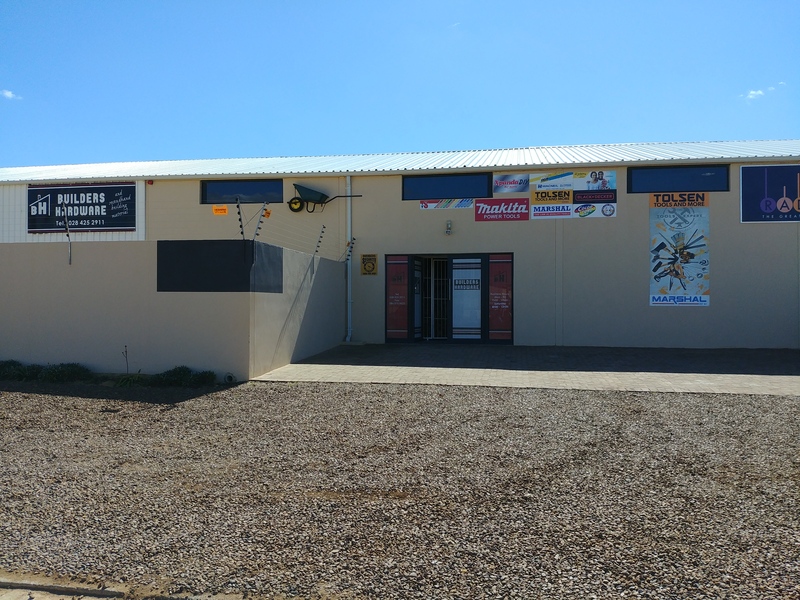 Ventispot (pty) Ltd t/a BH Builders Hardware was established in 2009 and is located in Bredasdorp, Western Cape. Our Company is a Hardware store that provides a service to our clients and sells building materials, power tools etc. We provide a service to clients located in the Overberg area, between: Napier, Waenhuiskrans/Arniston, Struisbaai, L'Aghulas (Southernmost town in Africa), Suiderstrand, Elim, De Hoop Nature Reserve and other big rural areas within the Overberg. We at BH Builders Hardware place great premium on the delivery of our services and the quality of our products to each of our clients. We strive to service excellence at all times. We are proud of our team and their wellbeing is of great importance to us.